Professor Evans joined the University of Melbourne in 2000. 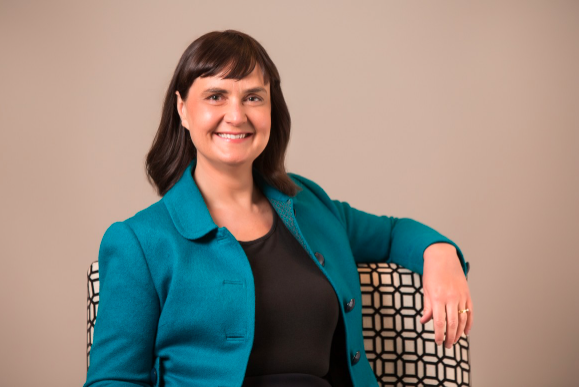 University of Melbourne Vice-Chancellor Glyn Davis said that the appointment of Professor Evans to the new role was the “best possible recognition” of her capabilities. “It has been a privilege and a pleasure to work for the University, including my time with the Law School which ranks amongst the top ten law schools worldwide,” Professor Evans said.